Environmental Echo Editor Don Corrigan presented his paper, “Black Faces, Natural Spaces,” last week at the 2016 American Cultural Association / Popular Culture Association (ACA/PCA) in Seattle, Washington. To view Don’s presentation and learn more about his trip CLICK HERE. 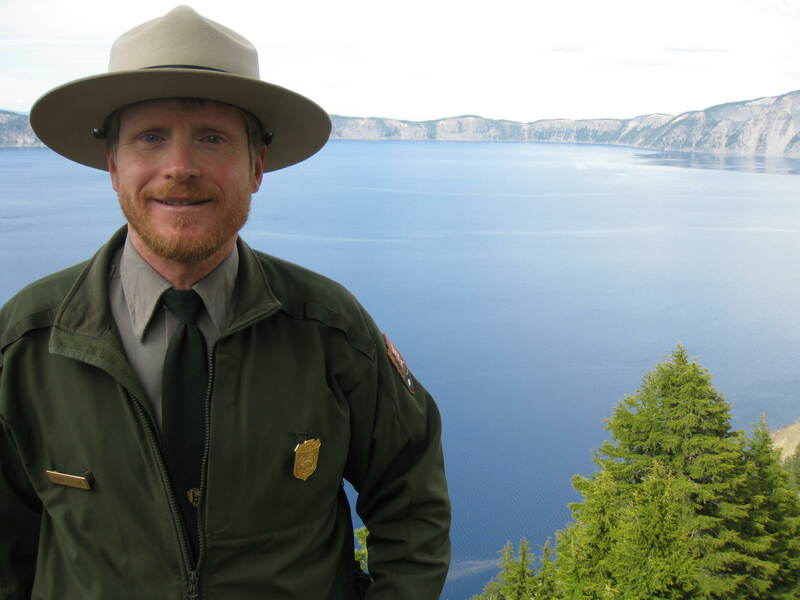 Brian Ettling, a seasonal park ranger at Crater Lake National Park, is the guest on this week’s “Behind the Editor’s Curtain” with Don Corrigan. The St. Louis native shares his experiences as a park ranger, what to expect as a visitor at a national park, and also his advocacy efforts to educate the public about climate change. To hear the interview CLICK HERE. 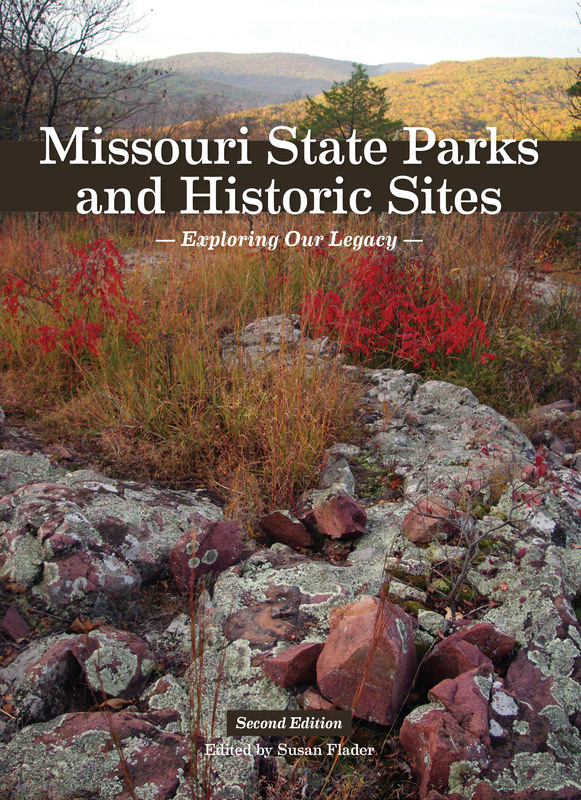 “Missouri State Parks and Historic Sites: Exploring Our Legacy,” is an updated comprehensive guide to each of Missouri’s State Parks unique opportunities to enjoy the State’s outdoor spaces. 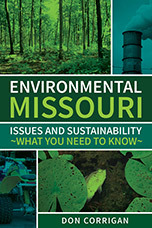 Susan Flader, Ph.D., talks to Don Corrigan about the new State Parks added to the book, the 100th Anniversary of the parks system, and several surprising facts and issues surrounding Missouri’s State Parks. To find out more, or to hear the interview CLICK HERE. 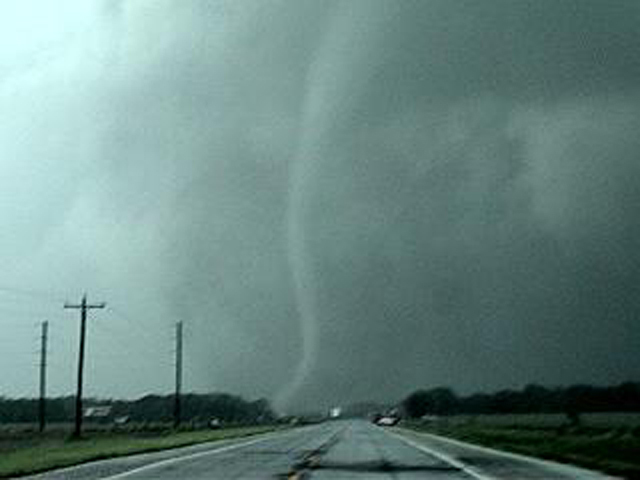 Jim Kramper, the Warning Coordination Meteorologist for the National Weather Service in St. Louis, talks with Don Corrigan about what a day in the life of a weather warning coordinator is like, weather safety, weather pattern myths, and what can be learned from Missouri’s past severe weather events. To hear the podcast interview CLICK HERE. 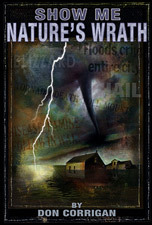 Don Is available as a lecturer and presenter on his nature books. 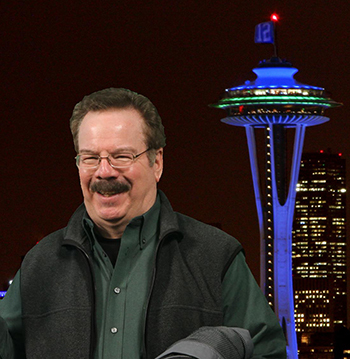 Click on the events tab at the top of this page to see Don's upcoming events.